Hi!!! It’s been a while since I last posted, but school started so it’s crunch time again. I personally love going to school, but school means I’m stuck with eating oatmeal and egg everyday for breakfast. I love oatmeal, but it’s nice to change things up. Since it’s the weekend, I decided to get a bit creative and came up with….. 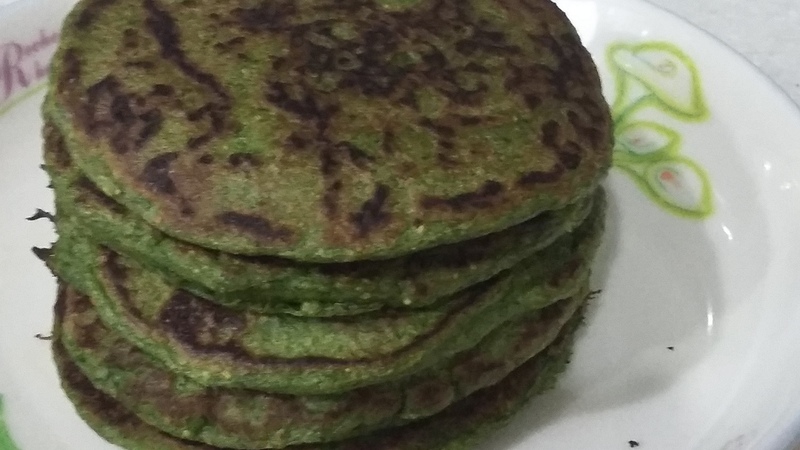 Spinach Oatmeal Pancakes!!!. If it takes more than 1 batch to use all the batter, regrease the pan and turn the heat down when cooking to prevent burning. 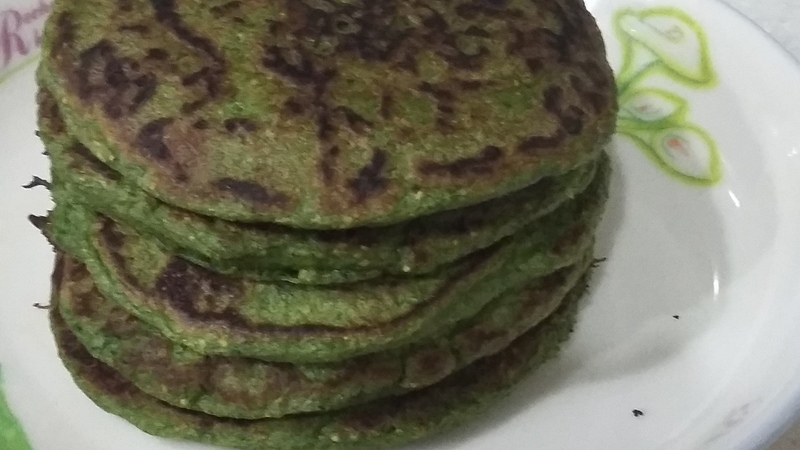 Measure out all the ingredients except the spinach and place in a blender. 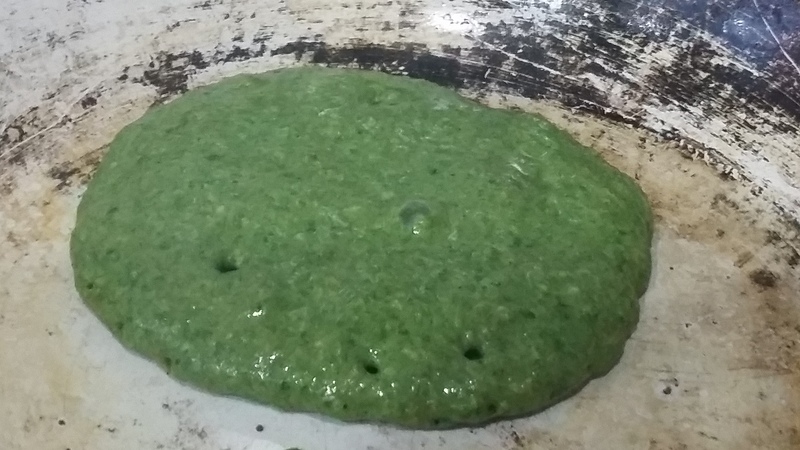 Finely chop the spinach, put into blender, and blend until all ingredients are completely blended. Add oil or cooking spray to a pan and place on high heat until smoking hot. When the pan is hot, drop the batter in 2 tablespoons rounds. When the batter bubbles and the edges are firm. Serve and Enjoy!!! !